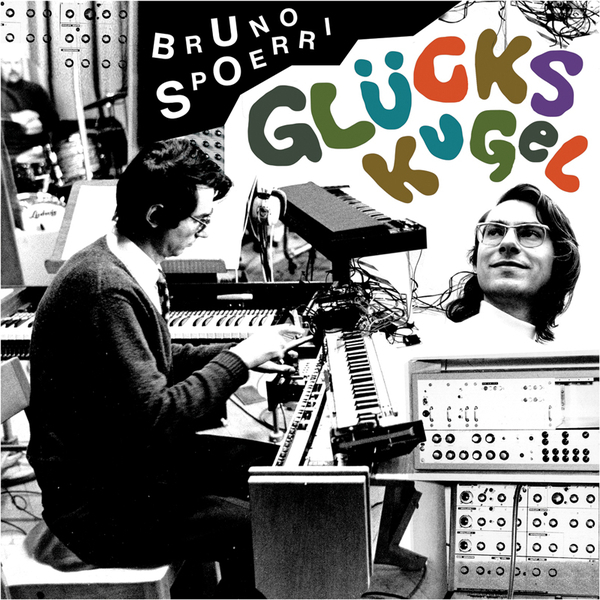 Here's something rather special from Finders Keepers, a collection of vintage synth bleepage in the vein of the BBC Radiophonic Workshop or Raymond Scott, from German sound designer Bruno Spoerri. 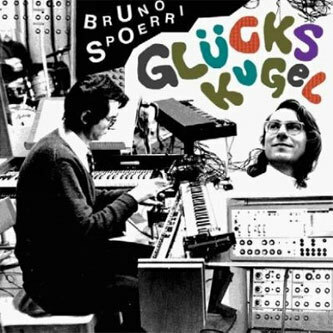 He was a regular collaborator with German Krautrock superheroes Can and designed many themes for German television shows such as 'It's a Knockout' and music for educational films, promotional films and motivational videos so the man knows his way around a modular or two. This is classic stuff anyway, occasionally sounding like Italian synth-prog pioneers Goblin or horror soundtrack don Fabio Frizzi with Spoerri's Krautrock roots shining through vibrantly. However, many of the tracks on this compilation owe as much to musique concrete as to prog rock, and his oddball sampling technique (if he was doing a promo piece for an industrial company he would sample their machines) is quite endearing.